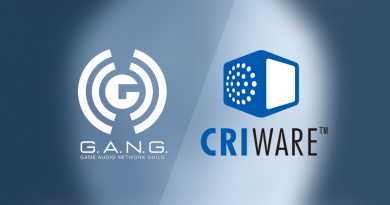 The Game Audio Network Guild (G.A.N.G) recently announced its new board of directors, boasting a diverse mix of leading audio practitioners. These directors will be tasked with guiding the already well-established community through its next chapter, as well as creating new initiatives to support the next generation of aspiring audio professionals. 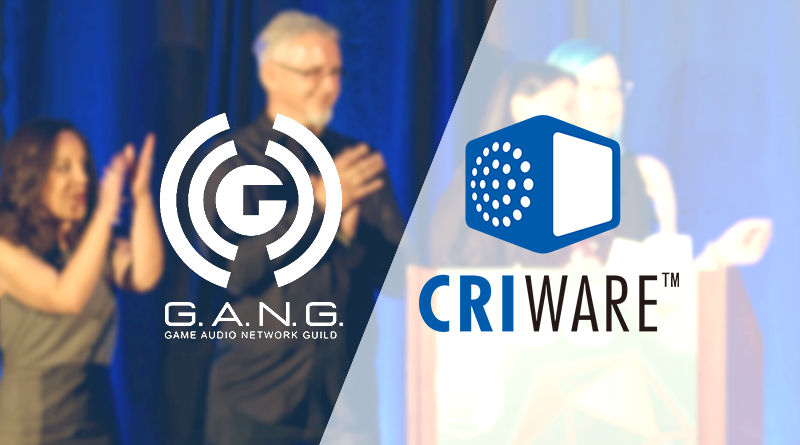 G.A.N.G is well-known for their award show, but more than that, they serve an international network of students and professionals involved in all facets of game audio. Their mission is to equip their members with the means to share, improve, and evolve their craft. To achieve these ends, they offer support through networking opportunities, education, promotion of advocacy and inclusivity, and by recognising the accomplishments of the game audio community. 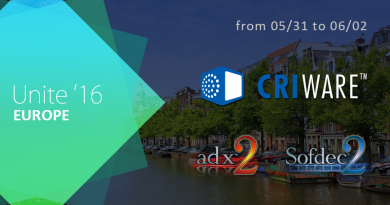 CRI Middleware is proud to be one of G.A.N.G’s biggest sponsors, as our values are very much in line with those of G.A.N.G’s. Through collaborative development with our users, we have created tools which empower sound designers and composers to create their best work. 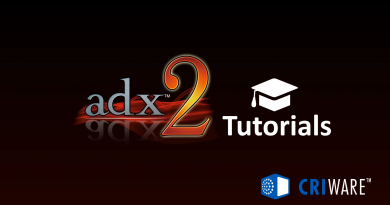 Our tools also help to facilitate a sharing mindset, by way of flexible project management features and straight-forward integration with popular game engines. We look forward to a prosperous future for G.A.N.G and will be working hard on our end to make sure our tools are even better able to serve the demands of interactive audio.